Fantastic Location Fine Commercial Office Available For Rent. It's Good For Commercial Purpose. It is Located in a Developing Area and the Location is Fantastic. For Further Information & Discussion Please Contact Us. I am interested in your property Reference No. 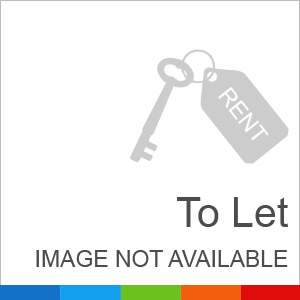 with title '1000 Sq Ft Best Location Commercial Office For Rent'. Please send me further details. Thank you.